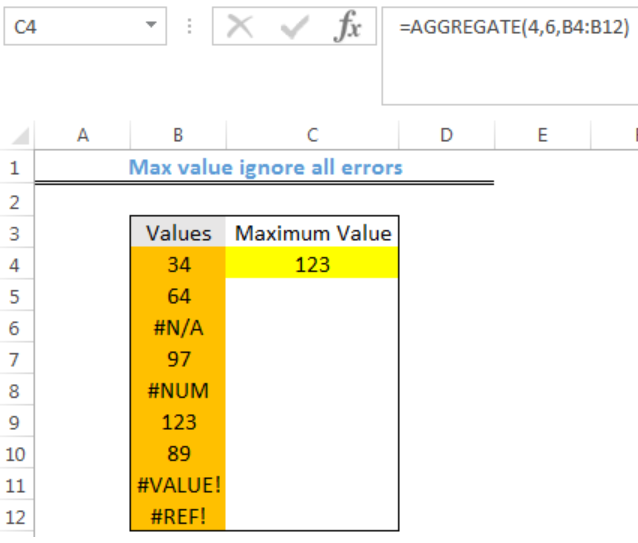 We can use the AGGREGATE function to calculate the maximum numerical value in a set of values full of errors. 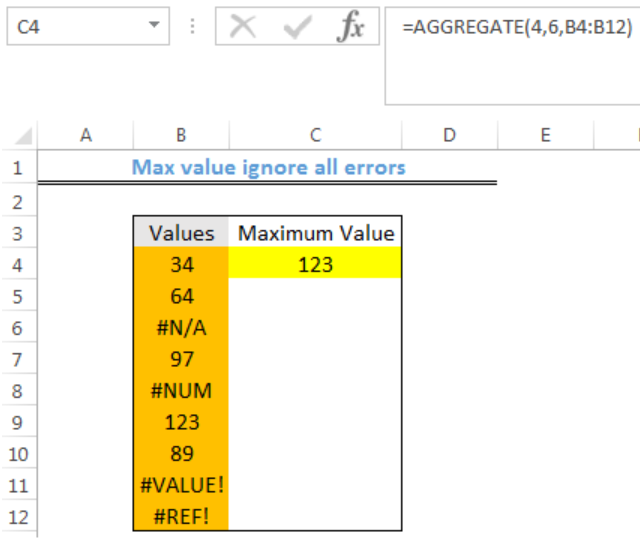 We can calculate the maximum value from the data using max value ignore all errors task through Excel Aggregate function. The steps below will walk through the process. 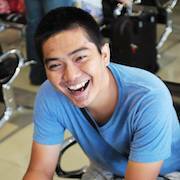 The AGGREGATE function can ignore errors optionally when we are calculating the maximum value in a set of data. In the formula, the number 4 specifies average and the 6 serves as an option to ignore errors. In this formula, the “greater” or “equal to zero” expression removes error values and provides the maximum numerical value. Data in column A = AE0001 AE0002 AE0003 AE0004 AE1001 AE1002 AE1003 AE2001 AE2002 AE2003 AE3001 AE3002 AE3003 AE4001 AE4002 i want to type a formula that can return automatically look for data that starts with AE0 and return me the max value i.e. 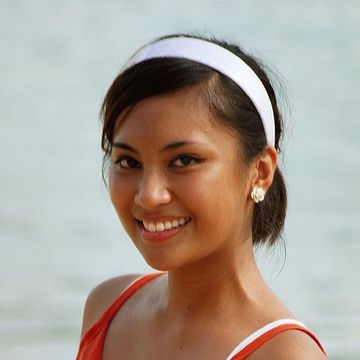 AE0004 and look for AE1 and return me tha max value i.e. AE1003 and look for AE2 and return me tha max value i.e. AE2003 and look for AE3 and return me tha max value i.e. AE3003 and look for AE4 and return me tha max value i.e. AE4002. 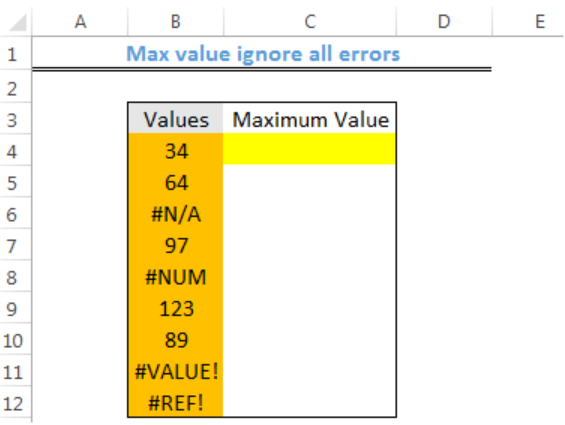 Hi - I'm looking for help writing a formula that finds the MAX value of two calculations and ignores errors if one of the calculations results in an error.